Activity trackers are getting better and better. Finally someone took note of fashion trends and actually made a line of activity tracker jewelry that a woman with taste will actually wear. 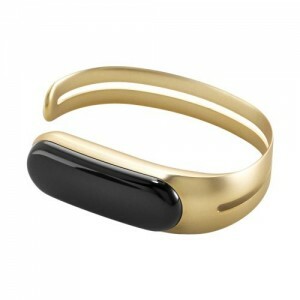 No longer are you relegated to wear a cheap plastic band, now you can choose from a collection of gorgeous pieces. I am absolutely in love with the Swarovski Shine by Misfit. When I saw it, I knew I had to have it. 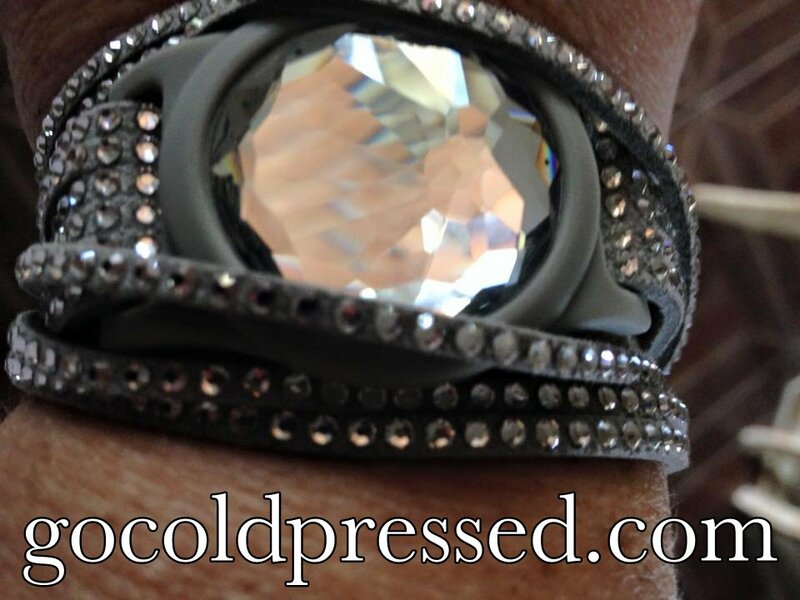 I purchased the Swarovski Shine Slake set that includes the gorgeous bracelet in gray and an extra band in white, all which work with the magic crystal. It works amazingly well and I know these are going to be a hot item this Holiday and Christmas season. Today I started my chocolate diet and I really needed to be able to keep track of my activity and sleep. In order to be successful dieting, you absolutely need to incorporate good sleep habits, exercise habits and monitor your eating to some extent. I really think the Swarovski Shine is going to help me do that. I have been on so many diets in my lifetime that I stopped counting, literally. The Healthy Chocolate Diet Plan I am on now was featured on the cover of the Bariatrician, The American Journal Of Bariatric Medicine for Bariatric Physicians. The complete study confirmed an average weight loss of 31. 2 pounds in 12 weeks and over 5 inches lost around the waist. 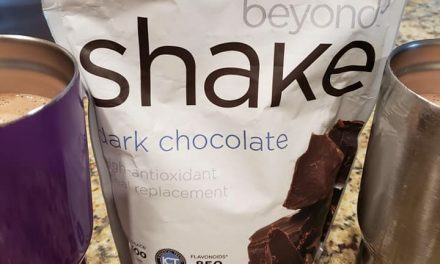 Incorporating two healthy chocolate meal replacements shakes, dark chocolate, snacks and a healthy meal of your choice makes this an easy diet plan to follow. My shake today consisted of two scoops of the Healthy Chocolate Protein Shake, 1 cup ice, 1 cup water, 1/2 frozen banana and 1 teaspoon peanut butter. It tastes so good and fills me up for four hours. Today I took a walk between rain storms with my Swarovski Shine bracelet. I like that it also tracks my sleep and lets me know if I am in a light or deep sleep. Sleep is important for a successful weight loss plan. If you are looking to get back on track and lose the weight for good, an activity tracker will help keep you focused to lose the weight. Be sure that you are careful to pick a weight loss plan that is healthy in the long run. That is why I chose the Beyond Healthy Chocolate Diet plan. It is proven and is a high antioxidant solution. Even better I can eat dark chocolate anytime I have a craving. I love that the Beyond Power Square is just 33 calories each. I don’t have to feel bad for snacking. If you want to join me, pick up an activity tracker and order your healthy chocolate shake and chocolate. Most people start with the Beyond protein shake and either the Beyond Healthy Chocolate Nuggets or Power Squares for cravings. Order direct here for discounted wholesale pricing and free shipping! I would be glad to send you a free copy of my favorite meal replacement shake recipes. I highly recommend using a frozen banana as it makes the shake thick and frothy like a milkshake. There is nothing better than chocolate. Call me if you want details at 941-216-5727 or visit us online at ChicagoChocolateDiet.com. PreviousAre You Ready To Change Your Chocolate? Now You Can Enjoy Your Dark Chocolate With No Guilt! Healthy,Low Calorie, Tastes Great & On Sale! NextHave You Tried The Healthiest Dark Chocolate In The World?